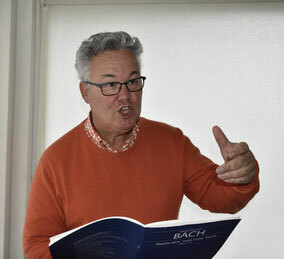 Conductor - De website van lucas-jakobs! Since 1973 I'm a choir conductor. I studied conducting with a.o. Jos van Veldhoven, Daniel Reuss and Jaap Hillen. This choir has its base at the St. Nicolaas church in Heythuysen, Netherlands. 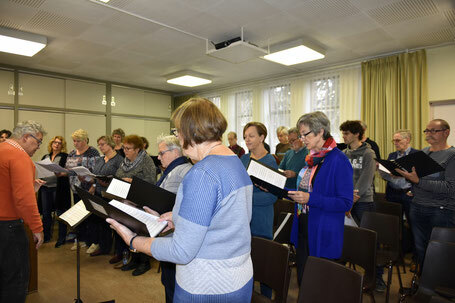 The mixed choir has a repertoire in Latin, Dutch, English, German and French. 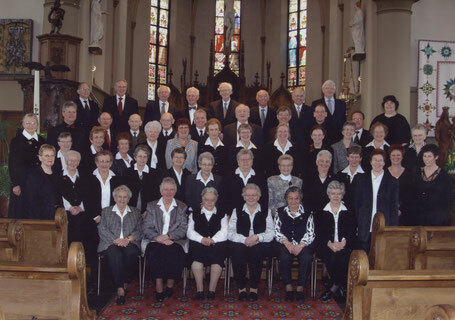 The male members of the choir also sing Gregorian plainchant every third week. 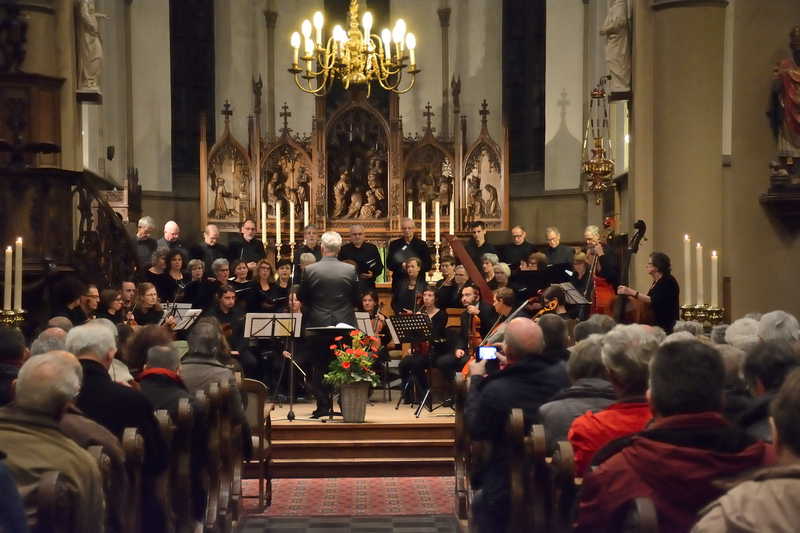 Click here to go to the parish's site, in Dutch. 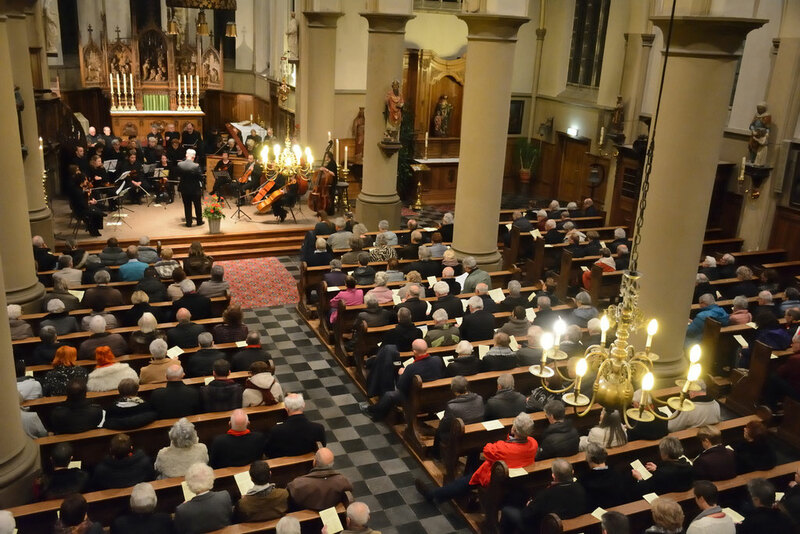 St. Nicolaaschurch in Heythuysen (NL). In my humble opinion Bach was the greatest musical genius ever. It's is nice letting many people enjoy his music. 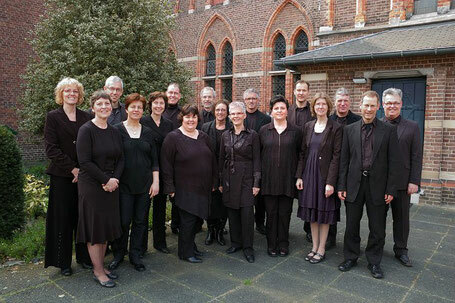 From 1992 until 2013 I conducted Kamerkoor Couleur Vocale, a mixed ensemble from the Netherlands.